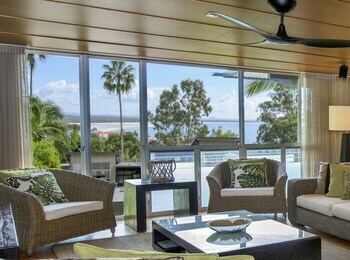 Expedia has some excellent Noosa holiday packages. Bundling your bookings is one of the best ways to save cash and time — and get your trip off to a great start. Reserve your package deal on Expedia and save up to $200*. In a matter of minutes, you'll be able to book everything you need for your next holiday with our extensive database. 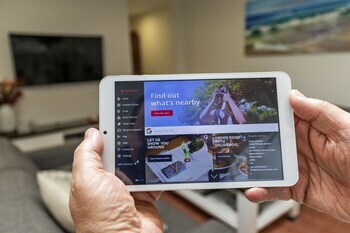 And — with more than 400 partner airlines and 321 000 properties from all over the world, you'll have the freedom to pick and choose! 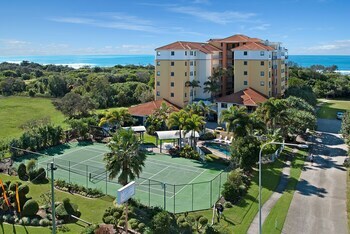 Getting excited about your trip to Noosa? Need a few hints about what to do and see when you get there? That's what we're here for! 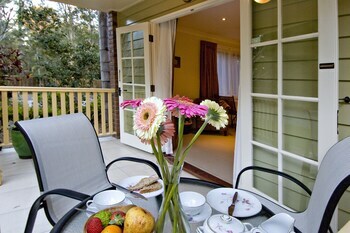 Pack a book, find an inviting spot and enjoy the revitalizing garden air at Noosa Botanic Gardens. Travellers in this destination have an abundance of choice. Theatre can challenge the way we think and asks us to aspire to more. Sit down for a show at Majestic Theatre and open your mind to some big ideas. Still have some time to spare? Are you in the mood for a little fun on the water? 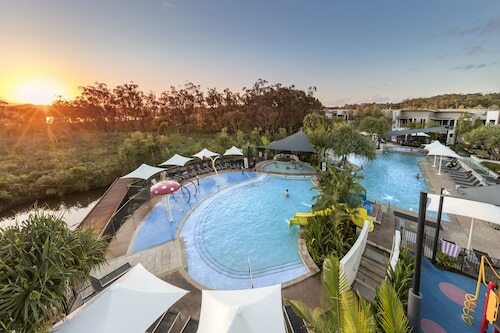 Then grab the suntan lotion and dive headfirst into some thrilling water sports at Kanu Kapers Australia Noosa Everglades Kayak Day Tours. You don't have to sleep in swanky hotels or fly at the pointy end of the plane to have a wonderful holiday. Simply jump into all the extraordinary things you can do while you're there! 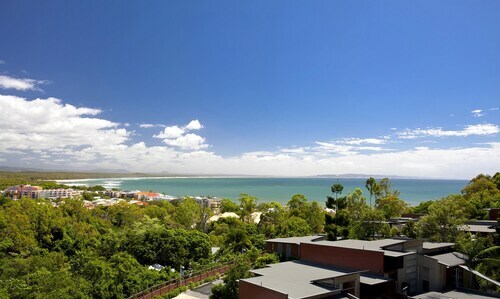 For a complete guide to activities, check out the Noosa things to do page. 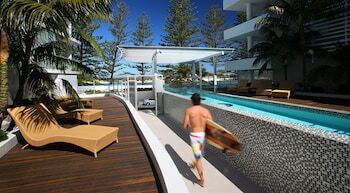 After cheap holidays or luxury getaways in Noosa? 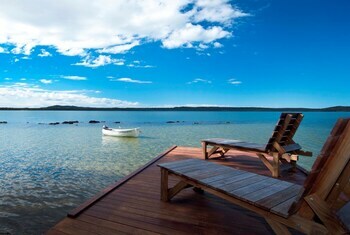 Expedia has only 5 properties, so now's the time to book your accommodations. 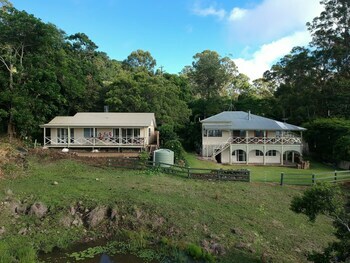 If you're looking for properties with awesome reviews and cosy beds, look no further than the Alaya Verde (355 Ringtail Creek Road) and the Avalon Noosa Farm Cottages (292 Pomona Kin Kin Road). 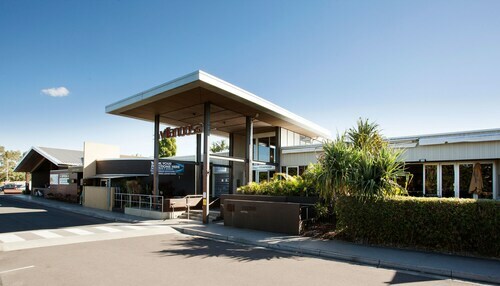 Sunshine Coast Airport (MCY) is the entry point for most visitors heading off on a trip to Noosa. It's based 20 miles (32 km) from the downtown area. 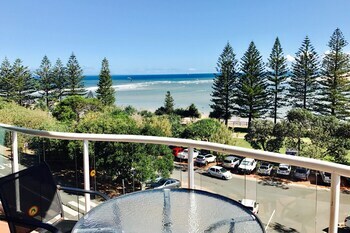 Great location and reasonably priced and very clean. Really nice propert. Short walk through the property down to hastings street. You can use their buggy service if you don't want to walk. The buffet breakfast was great each morning and our 1 year old had a great time. 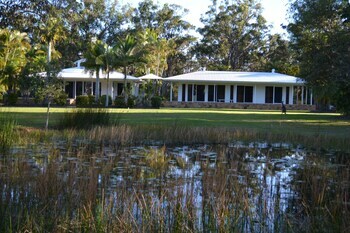 We had a Sanctuary Apartment, beautiful views of the gardens and bush. We were on the first floor, lovely apartment. 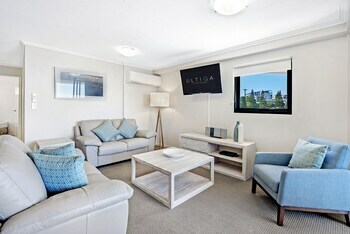 Beautiful boutique style rooms with all necessary amenities. 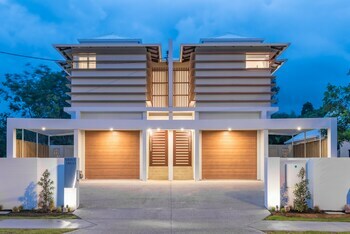 Great location, as it’s inside the Noosa Village Shopping Centre, all things of convenience are around you at walkable distance. 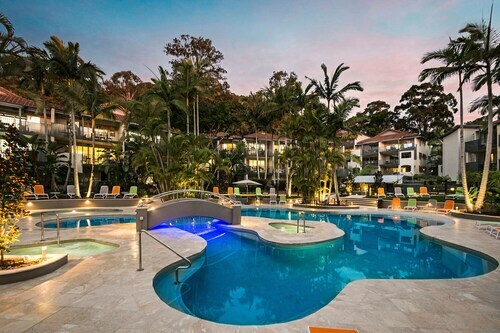 Looking for Flights, Hotels, Car Hire and Holiday Rentals in Noosa?